Hodges' Model: Welcome to the QUAD: Infographic: What does the UK spend on health and social care? 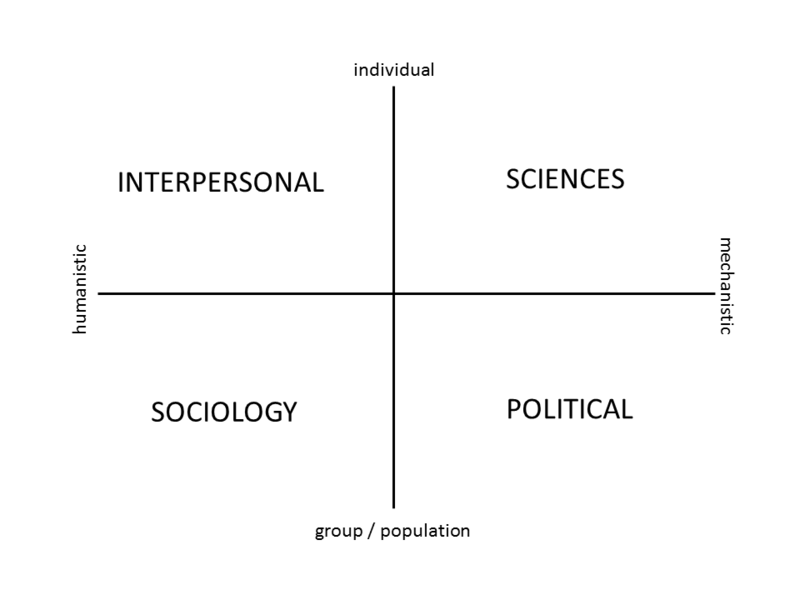 in terms of efficiency, effectiveness, equity and equality. 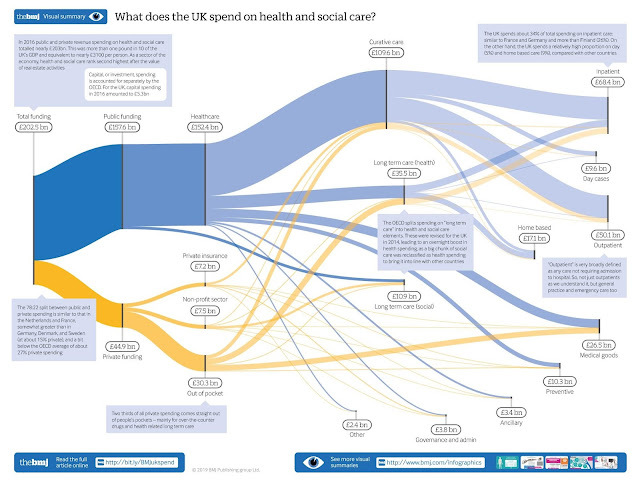 John Appleby: Infographic - What does the UK spend on health and social care?